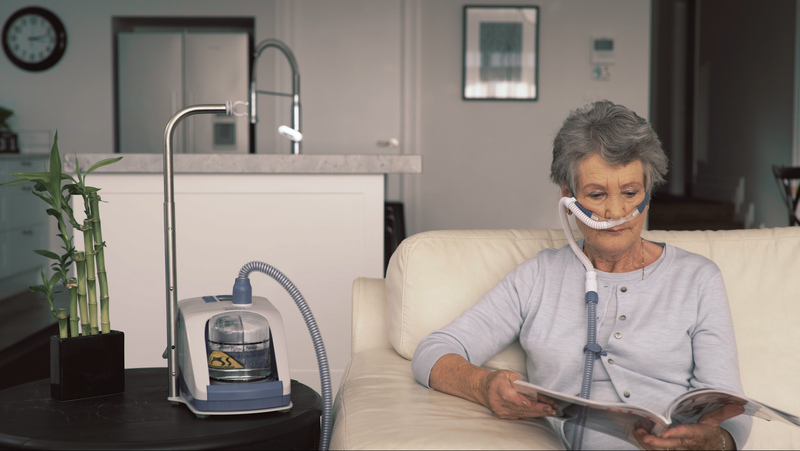 The F&P myAIRVO 2 has been designed specifically to be a solution for delivering the benefits of humidification and flow to patients in the home and in long-term care. 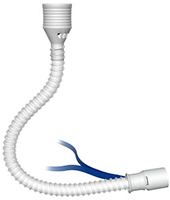 Dual spiral heater wires and unique integrated temperature sensor. No separate temperature probes or heater-wire adapters required. 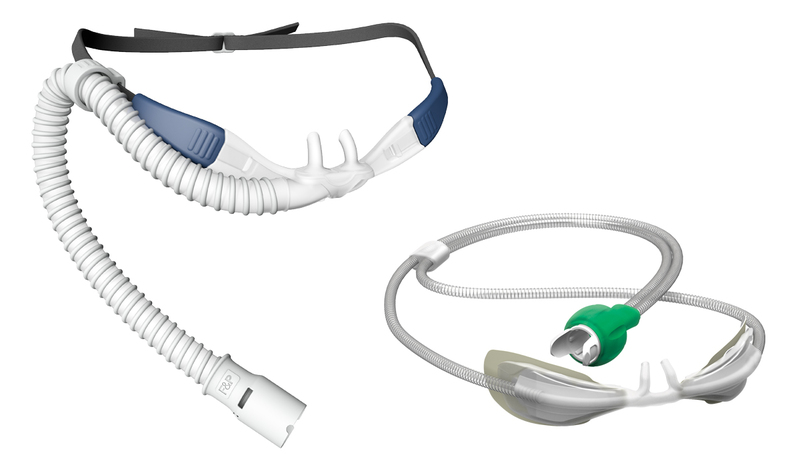 The myAIRVO 2 can be used with Optiflow™ nasal interfaces as well as direct-connect tracheostomy and mask interfaces. Helpful onscreen animations assist with setup and troubleshooting. 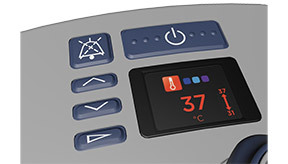 Three temperature settings (37, 34, 31 °C) help achieve comfort and compliance. 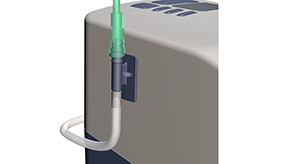 Integrated flow generator delivers a wide flow range (2 - 60 L/min) for both pediatric and adult patients - no wall air supply required. 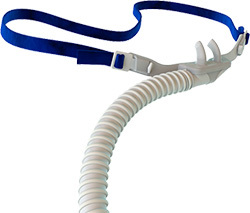 Oxygen from a concentrator or cylinder can be added. 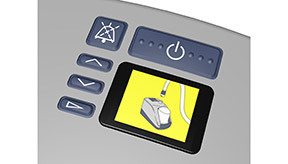 Inbuilt ultrasonic analyzer requires no calibration, service or replacement. 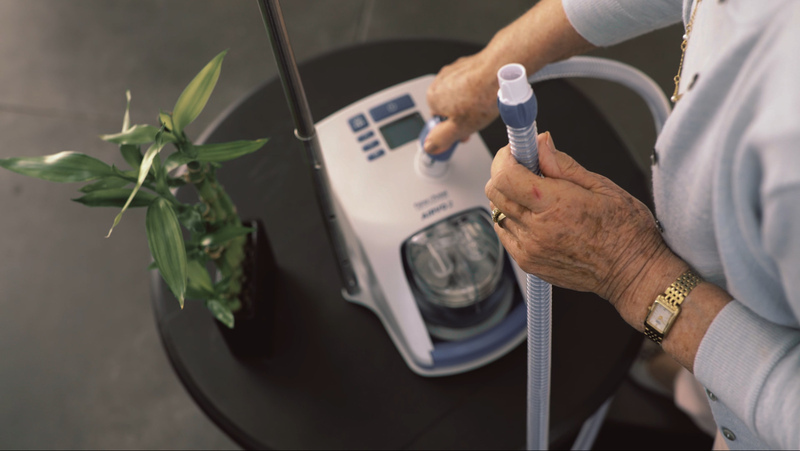 The F&P myAIRVO 2, with its wide range of accessories, provides versatility, mobility and convenience. 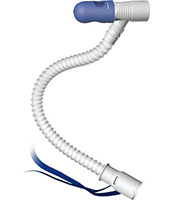 Learn more about myAIRVO and Nasal High Flow. 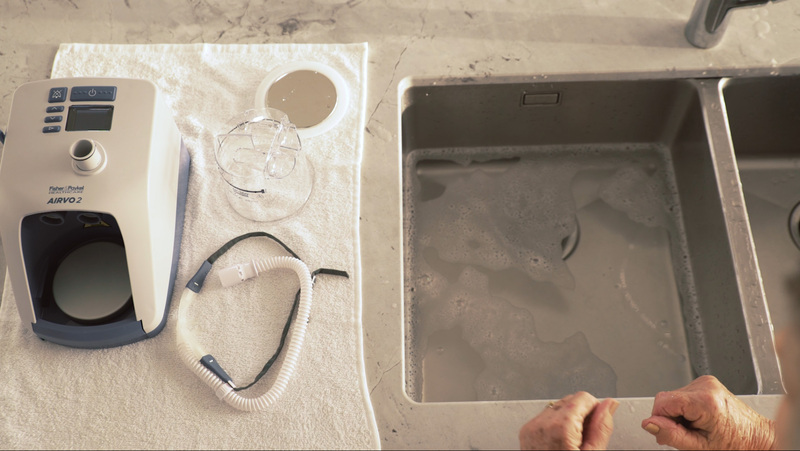 Associate Professor Ulla Møller Weinreich speaks about her research "Humidified High Flow therapy for chronic COPD patients" in this Nasal High Flow and COPD focused webinar. 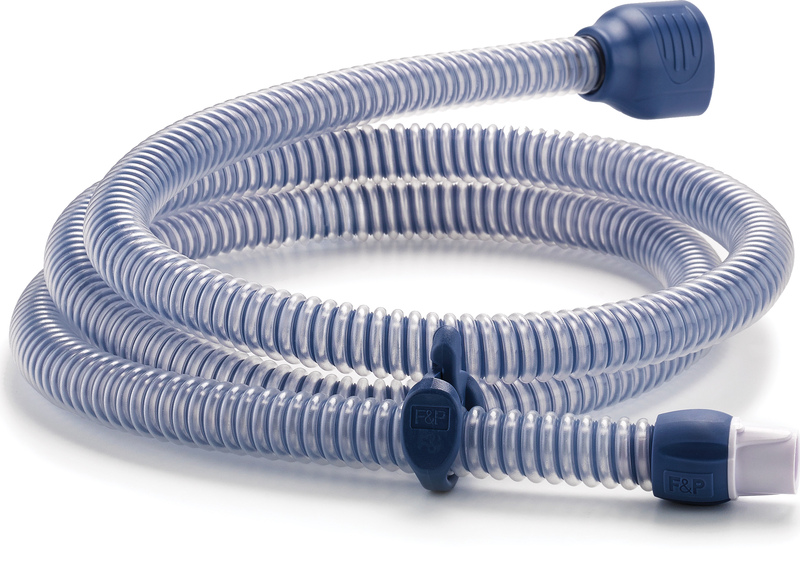 Watch this Introduction video to the myAIRVO 2 with the HC360 reusable chamber. 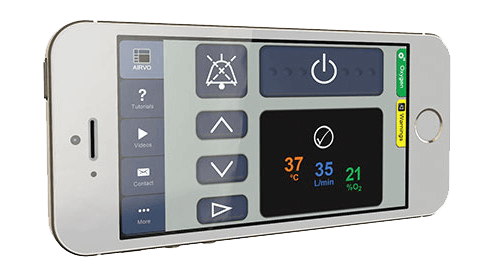 Watch this Introduction video to the myAIRVO 2 with the MR290 auto-fill chamber. 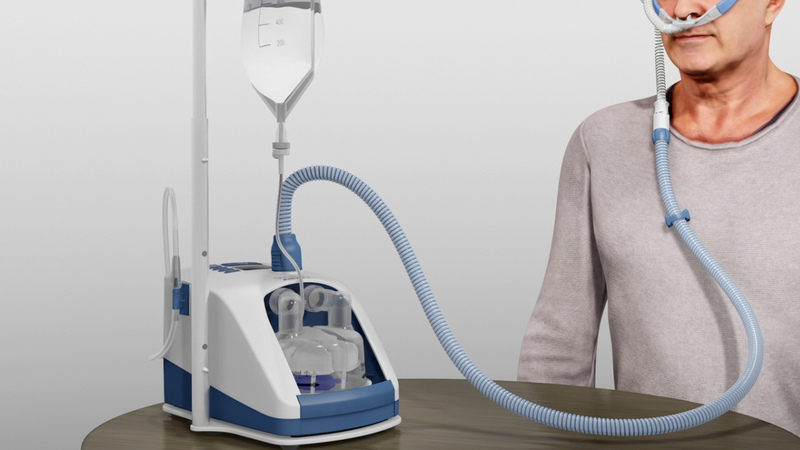 Watch this video demonstrating the set-up of the myAIRVO 2 with the HC360 reusable chamber. 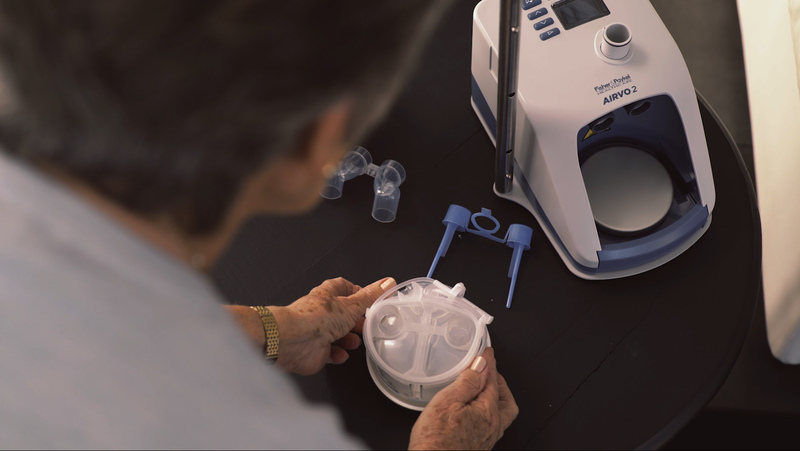 Watch this video demonstrating the set-up of the myAIRVO 2 with the MR290 auto-fill chamber. 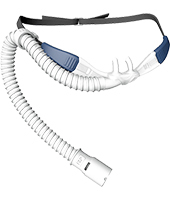 Watch this video demonstrating the use of the myAIRVO 2. 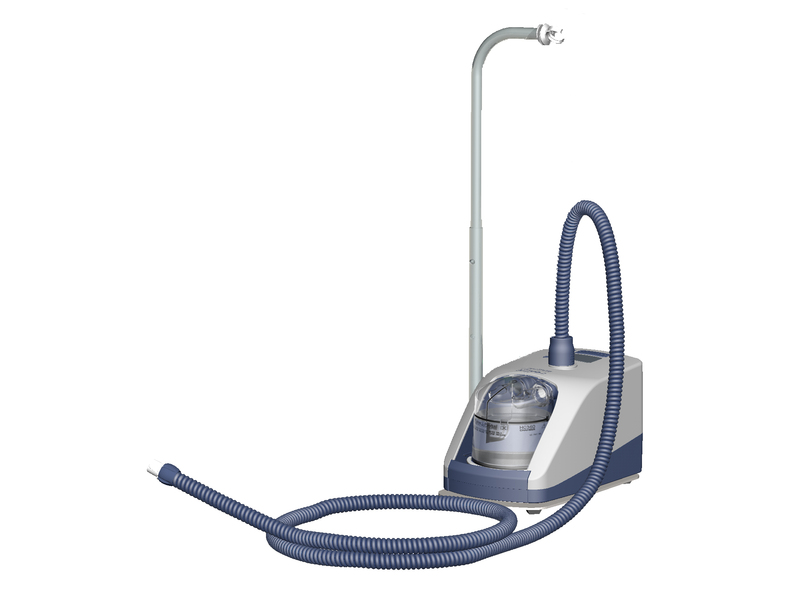 Watch this video demonstrating the cleaning of the myAIRVO 2.